One of the rescuers searching for the missing plane carrying Argentine footballer Emiliano Sala said on Tuesday they were "fearing the worst". Manchester United simply had to avoid defeat to keep the title race mathematically alive, but a late header from Jay Rodriguez gave West Brom a hugely surprising three points. 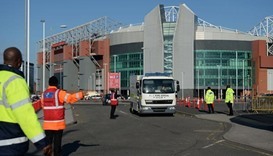 Manchester's police commissioner demanded an inquiry into the "fiasco" of a fake bomb left behind from a training exercise at Old Trafford that forced the abandonment of a Premier League soccer match. 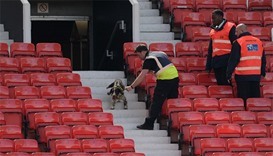 Police ordered Manchester United to abandon their final Premier League game of the season against Bournemouth on Sunday after a suspicious package was discovered at Old Trafford. 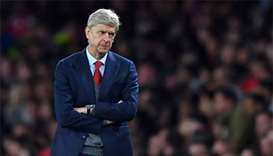 Manchester City goalkeeper Joe Hart believes that his team can still win this season’s Champions League despite their failure to live with the pace in the Premier League. Mauricio Pochettino is refusing to give up on Tottenham’s hopes of clinching the Premier League title after a 2-0 win at seemingly doomed Aston Villa cut the gap on Leicester to just two points. 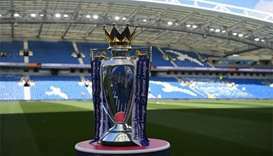 Substitute Leonardo Ulloa scored an 89th-minute winner as Leicester City breathed fresh life into their improbable Premier League title challenge by edging Norwich City 1-0 yesterday. 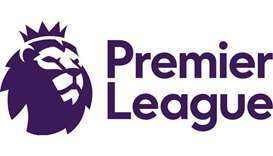 Leicester City’s fairytale season scaled new heights yesterday as they opened up a five-point lead at the Premier League summit by winning 3-1 at title rivals Manchester City.